Montecristo No. 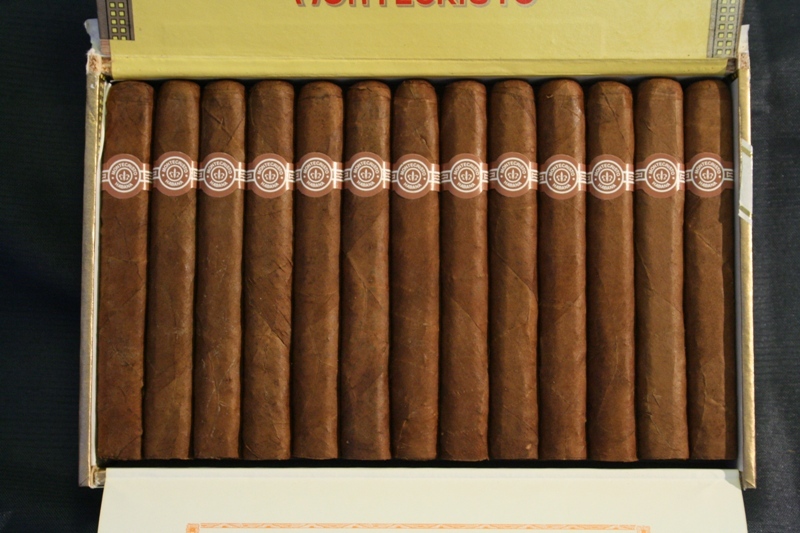 4 | Old Morris Tobacconist Victoria BC, Fine Cigars, Humidores and Tobacco Merchantile. 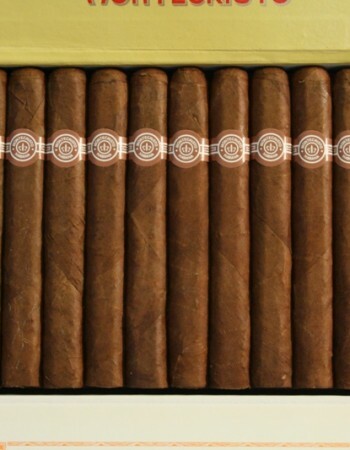 Just like the 1 and 3 this cigar is spicy with a twinge of sweet and creamy. Perfectly balanced in its smooth burn and medium-bodied flavour, the No 4 also churns out a lot of big smoke (and hip factor). Be cool, brothers. Be cool.